With their Predator gaming notebooks Acer has powerful devices its portfolio. On the following pages we're going to have a close look at their Predator 15 with 16GB RAM, GTX 970M graphics and 256GB NVMe SSD. Apparently we're curious to find out how this machine is going to perform. 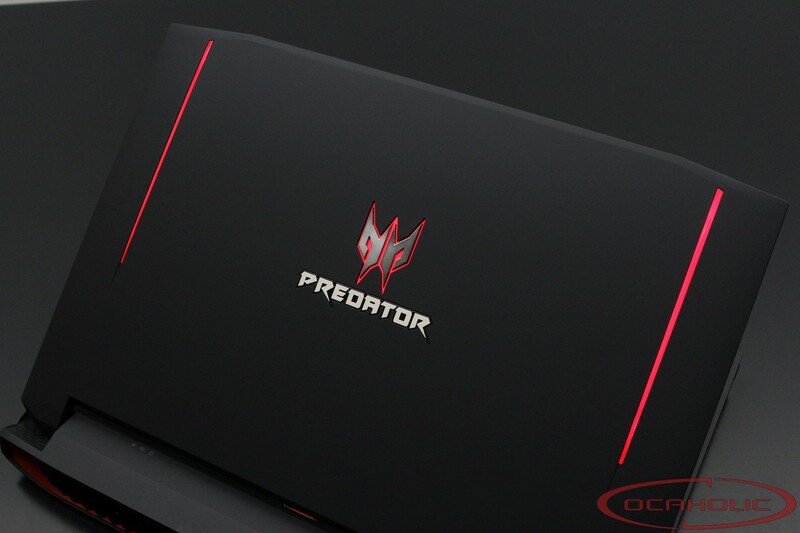 On the following pages we will show you the strenghts and weaknesses of the Predator 15 Gaming Notebook from Acer.